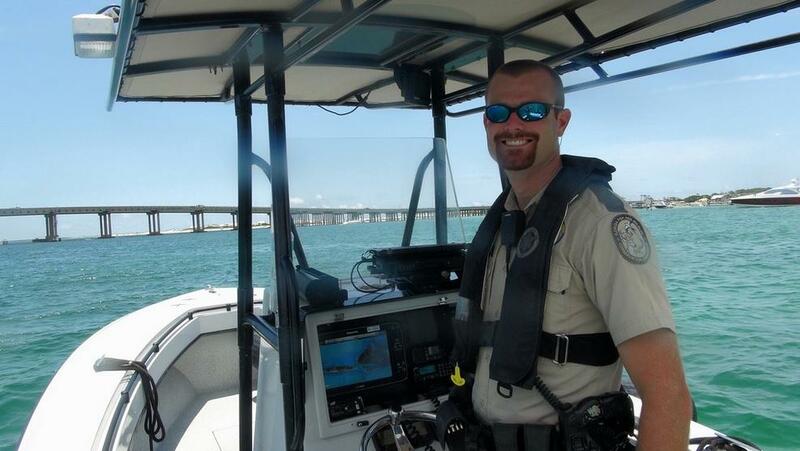 The Florida Fish and Wildlife Conservation Commission recognized Officer Jarrod Molnar of Okaloosa County as its 2016 Boating Officer of the Year during a recent meeting. 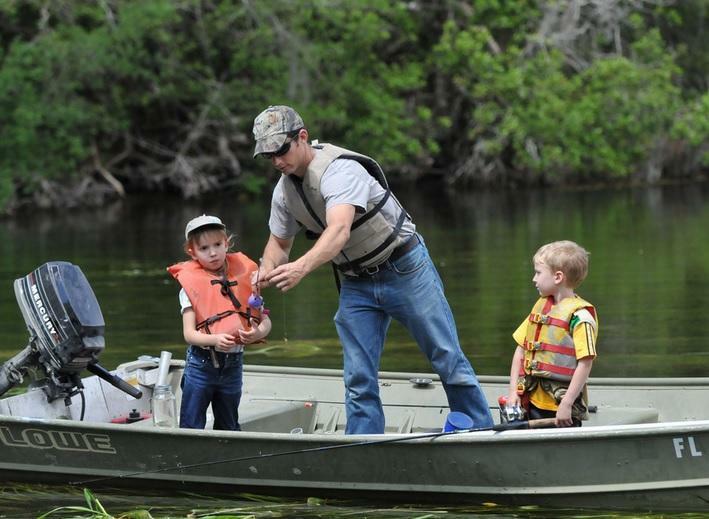 Major Richard Moore is the Boating and Waterways Section Leader of the Florida Fish and Wildlife Conservation Commission. During a recent FWC meeting, he announced Jarrod Molnar as the 2016 Boating Officer of the Year. Moore says Molnar has had an exemplary career with FWC. Just last year, he logged 786 hours of vessel patrol. Molnar also serves as a field training officer, and Moore says he’s helped a lot in enforcing state laws regarding Boating Under the Influence. 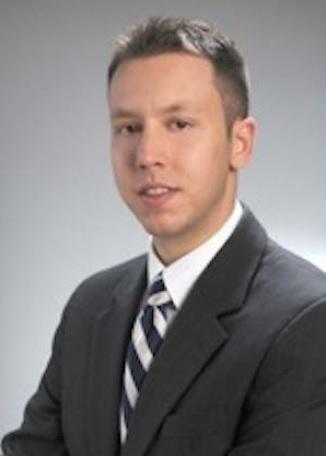 And, Moore adds Molnar’s efforts are also getting nationally recognized. 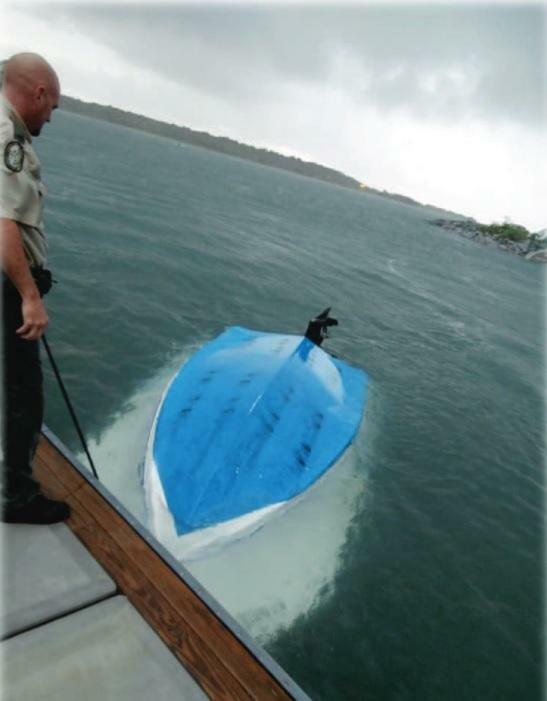 He’s up for the Boating Officer of the Year for the entire 20-state southern region of the U.S.
As for Molnar, he says he appreciates the title. “It’s an honor, and I love being on the water, and I’ll continue to do everything I do,” said Molnar. The conference where the national award will be presented is in September in Seattle, Washington.